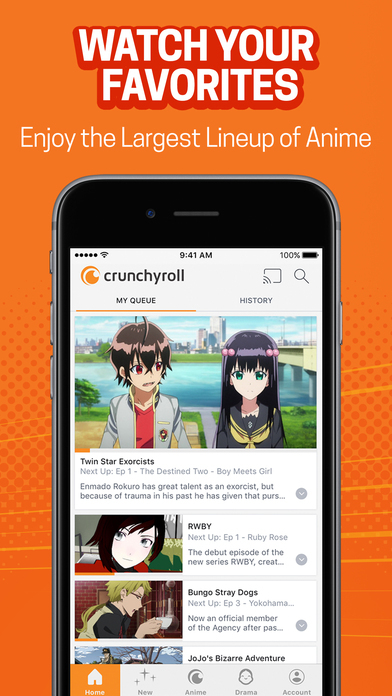 Have you ever heard about Crunchyroll app? No?! 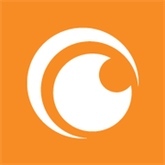 Then you missed over 25,000 episodes and 15,000 hours of anime including new episodes of BORUTO: NARUTO NEXT GENERATIONS, Attack on Titan and My Hero Academia along with classics like Bleach, Sword Art Online, Mobile Suit Gundam Wing, and much more. But this tweak allows you to enjoy all the shows in the best possible quality and of course without ads! re! Best part? Updated at: March 24, 2019, 5 p.m.